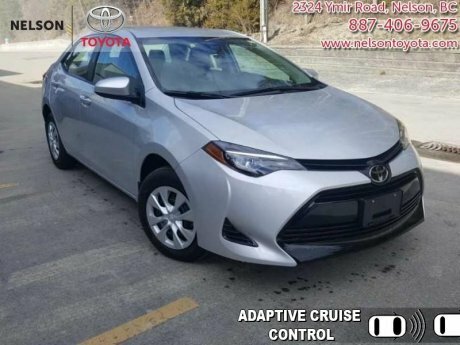 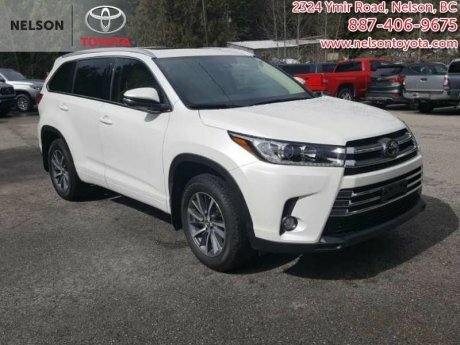 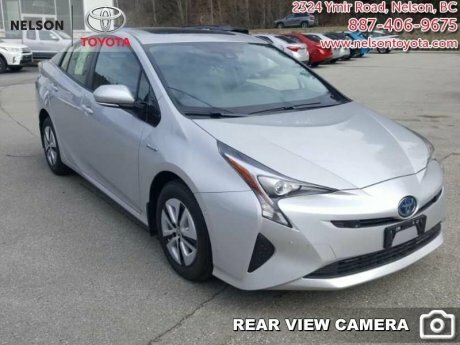 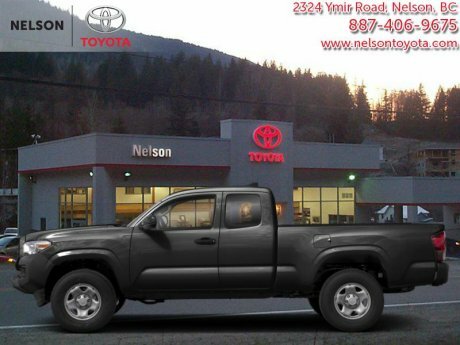 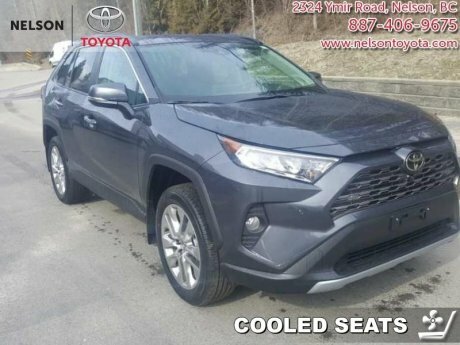 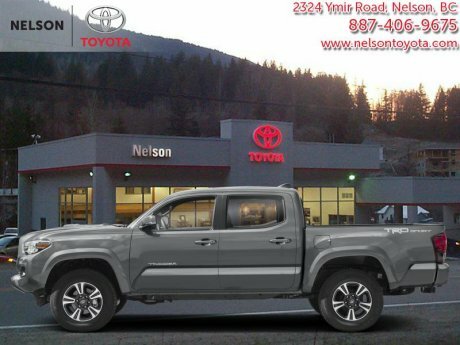 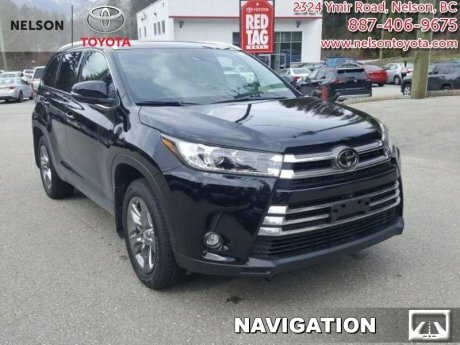 At Nelson Toyota, we offer a exciting selection of new Toyota vehicles that you can drive home today. 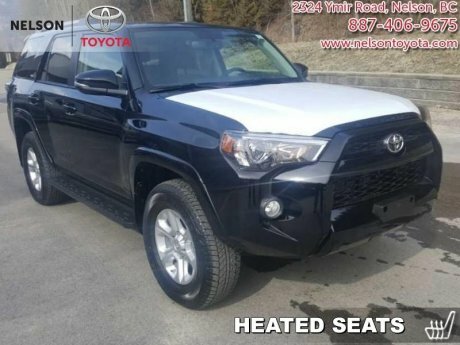 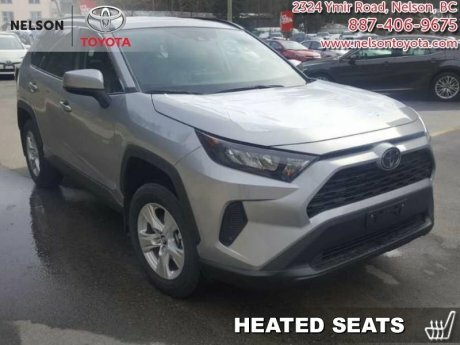 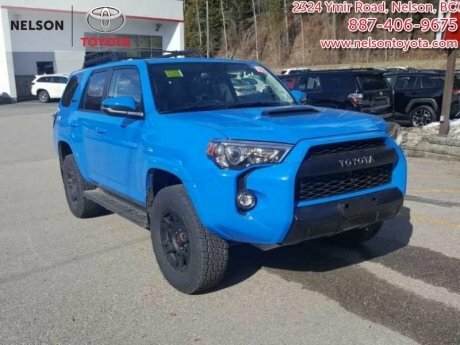 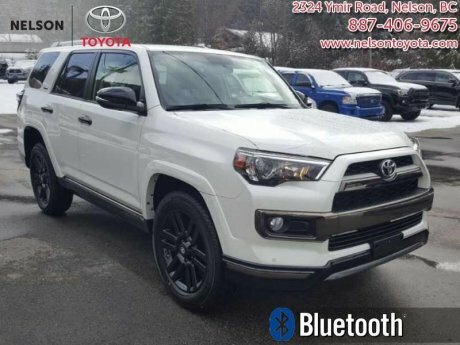 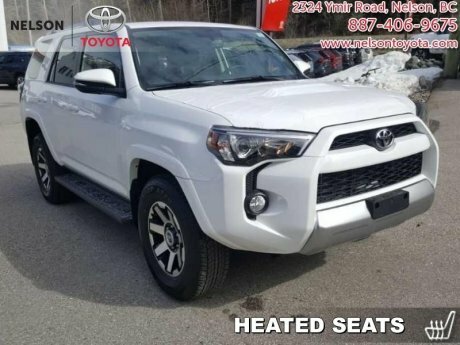 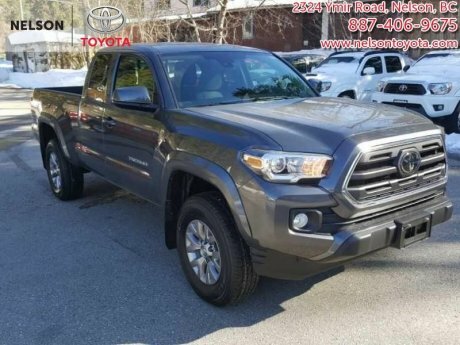 From the popular Toyota Rav4 to the much-loved Toyota Tacoma, we're proud to offer the entire Toyota lineup. 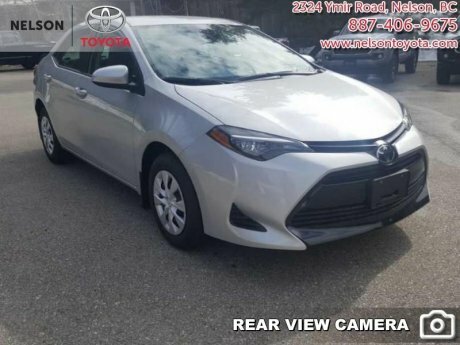 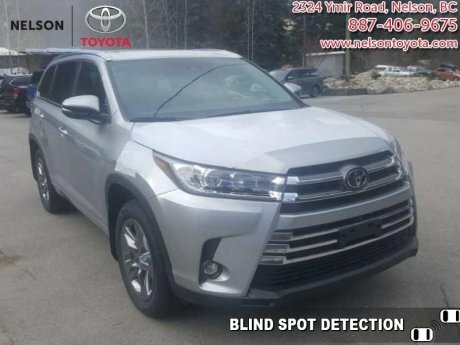 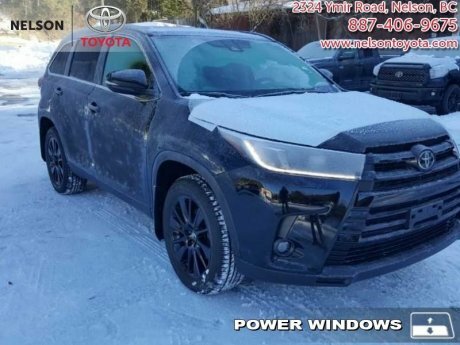 Click on any of the images below to view more details, schedule a test drive, or send us your questions. 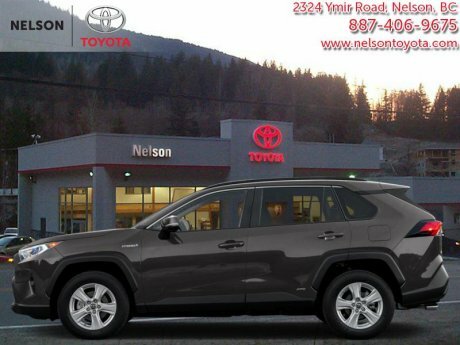 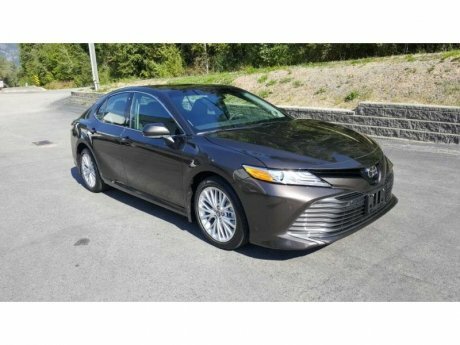 If you're looking for a deal you may also want to check out our selection of used vehicles. 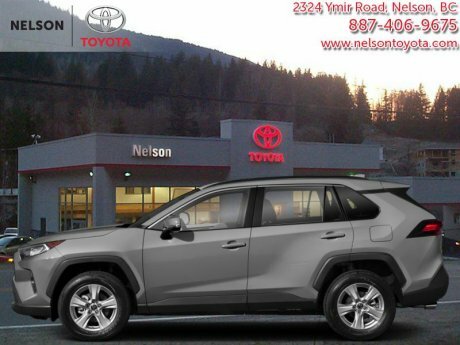 At Nelson Toyota, we care.